What are the requirements for my Colleague password? The New Password must be AlphaNumeric and be 7 or 8 in length. 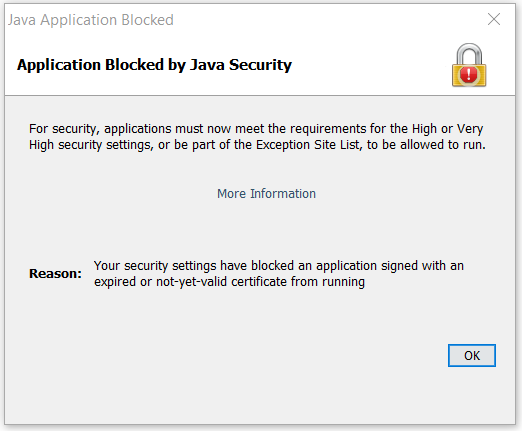 Do not use any special characters eg: ! @#$%^&, etc. You cannot use any of the last three passwords. The new password must be different from the current password by at least three characters/numbers. How do I change my Colleague Password? This message means you have entered your login information incorrectly. Send an email to DL-Programming and someone will reset your password for you. My Colleague session is stuck, who do I call? Send an email to DL-Programming@actx.edu and someone will close that session. Once the session is closed, please log out of your Colleague session. 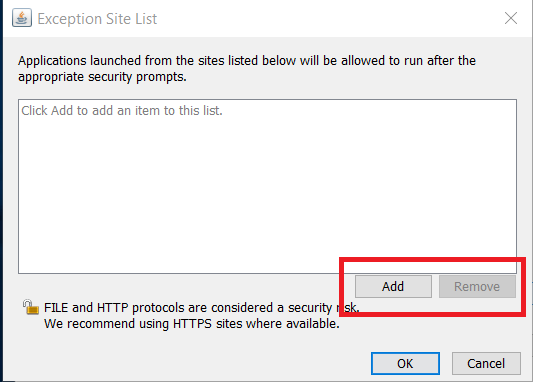 If you are unable to log out, click the red x in the upper right-hand corner of your browser. Once you have closed your browser, please log back into Colleague. 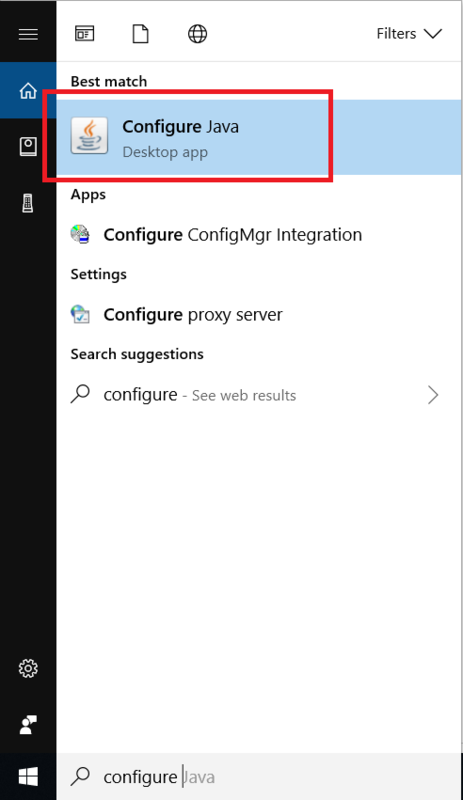 How do I access Colleague UI? 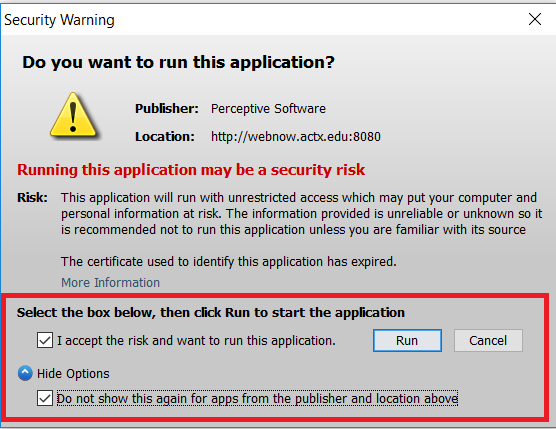 Make sure to allow popups to uifive.actx.edu in the browser. When I create, download, or print a report in Colleague, it cuts off the left hand side of the text. What settings should I use? How do I request new computer equipment for my office or new staff member? Classroom podium is not working correctly. 1. Properly shut down the computer. 2. Unplug podium power from the wall. 4. Plug podium power back in the wall. 5. Press power on the front of the computer. System should be back in service. How do I request replacement toner cartridges for my office or department printer? How do I become a vendor for computer related items with Amarillo College? Do I have to contact IT to order any computer related supplies? How does Amarillo College dispose of their old computer equipment? AC Connect is a personal pathway to your student account, Google Apps and Gmail, your calendar, AC Blackboard Classes, and other important student information. 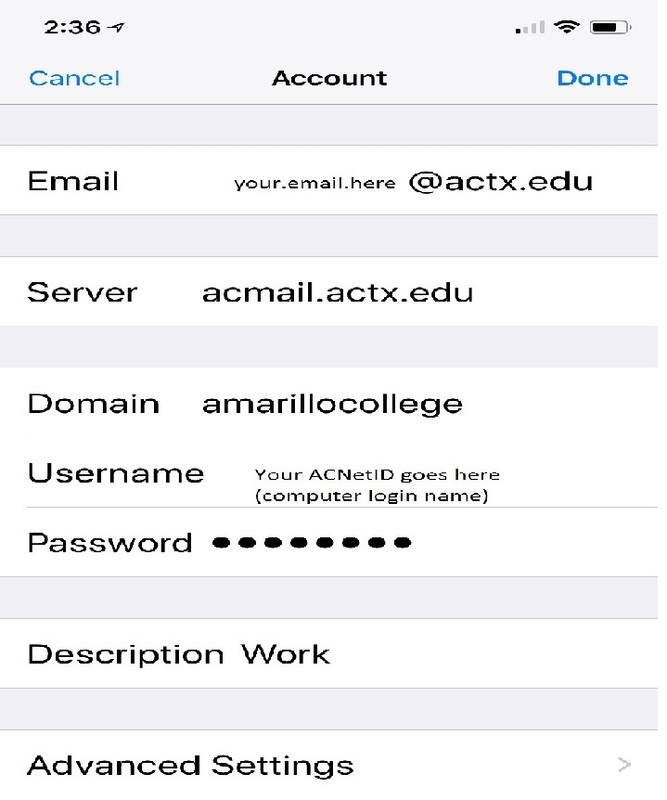 It is located at the top of the AC homepage www.actx.edu, or visit the direct page at acconnect.actx.edu. You are probably on the Students Constituency. Click the Menu link at the top left and select with Staff or Faculty. If you do not see a link for Staff or Faculty contact AskAC at 806-371-5000. That is actually a link. 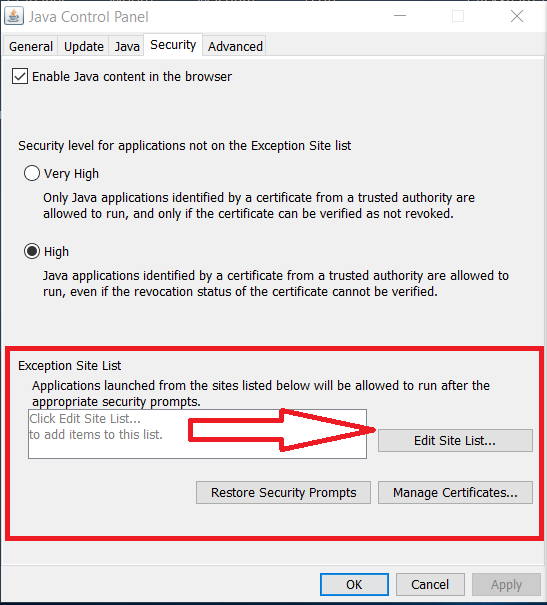 Click where it says to enter your credentials and enter your credentials. They are the same username and password you used to log into AC Connect. You will need to contact AskAC at 806-371-5000 to get this error fixed. Contact CTL to have the enrollments updated for that section. How can space be added to my personal drive? The first thing to do when this happens is to replace the batteries. Once the batteries are replaced, the equipment should be back in working order. If this is not the case, be sure to check if the wireless dongle that came with the mouse/keyboard is plugged into an active USB port on the computer. An "IT tag" is a sticker placed on hardware to help keep track of our inventory. For computer help and tech support purposes, the IT tag is usually located on the top or side of the computer tower. This helps the technician with finding the correct computer as well as providing valuable information to help expidite your work order. Be sure to inform them of the tag number on the computer tower (box) and not the one located on the monitor (screen). You will need to go to someone else's computer and have them log in to their computer as they usually do. 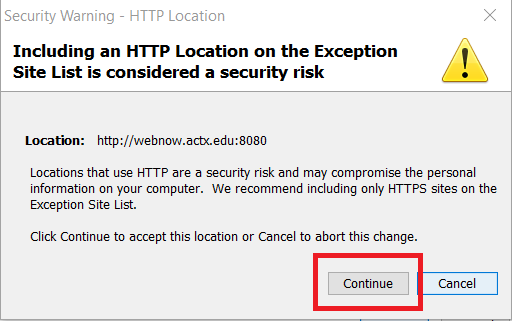 Then open any browser and go to https://acconnect.actx.edu and click on the red help button below. Follow the instructions/prompts on the screen to reset your password. Once you are done, please log out of ACConnect and close the browser. You can then return to your computer and log in. If you are on any campus other than Washington, your password may take 30 minutes to work. Trying to access your email at home with a work laptop can be tricky when trying to use Outlook. 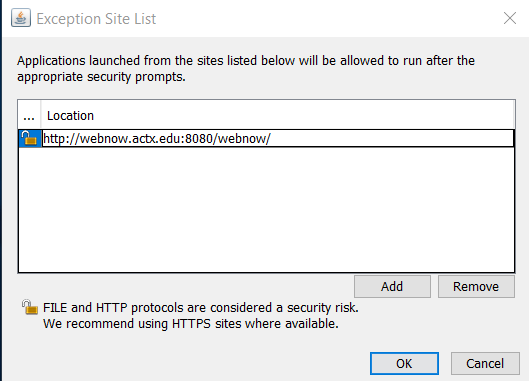 Enter the same credentials you use to log into ACConnect. Once all the setting have been entered, Hit NEXT. Then choose what you want synced with your account then select SAVE. The phone will then verify your account. Upon successful completion, you will be taken back to the mail screen. Your account will now be listed in the accounts screen. Sometimes, Outlook might get stuck and will not progress past the loading screen. Solution: Open Outlook in safe mode. Press the Windows key and R on your keyboard. The Run command will open up. 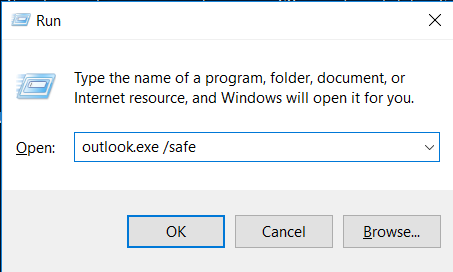 In the Open field, type: Outlook.exe /safe and click Ok. 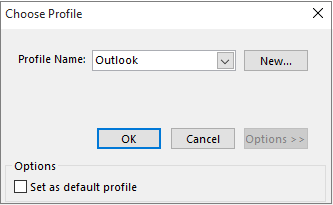 The Outlook profile name will be selected, click ok.
Outlook is now open in Safe Mode. To check if this has resolved the issue, close Outlook and reopen it as you normally would. 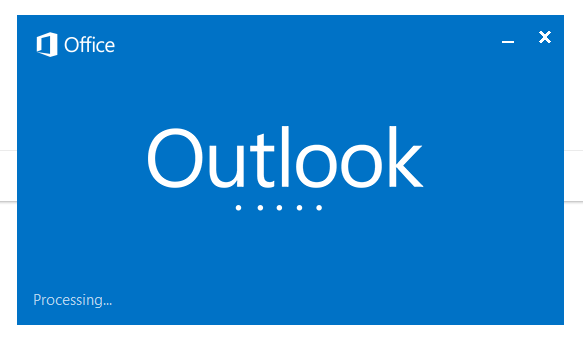 Outlook should be back in working order. What if I am a temporary employee of Amarillo College? 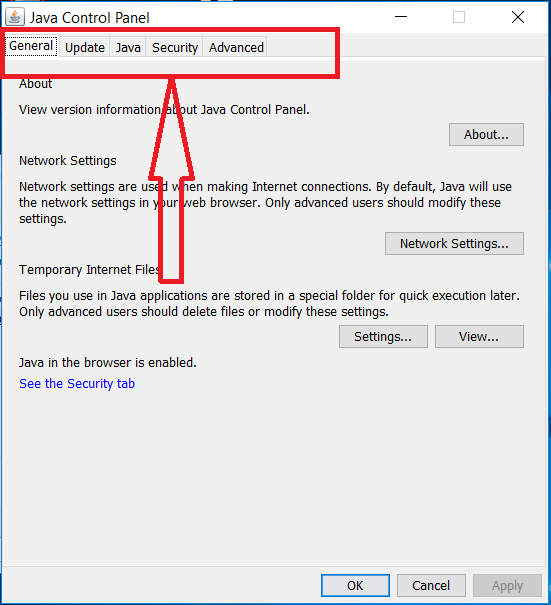 How do I get access to J Drive and emails along with Wi-Fi? To help assist in the creation and editing of PDF files, we offer Nitro Pro. IT TAG of the computer to be installed on. Microsoft Office is provided free of charge for full-time and part-time faculty and staff. To request the software installation, send an email to tic@actx.edu. You will need to schedule a time to bring your device to the TIC to have the application installed. 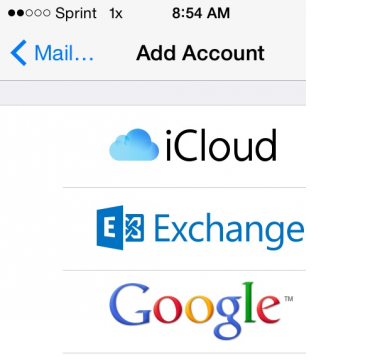 Microsoft provides Office 365 for students free of charge. You MUST have a valid school email address to qualify. Where can I find a copy of the organizational chart? On the P drive, in the OrgChart folder. Are there training videos or instructions on how to use Cornerstone? On the P drive, in the Cornerstone folder.